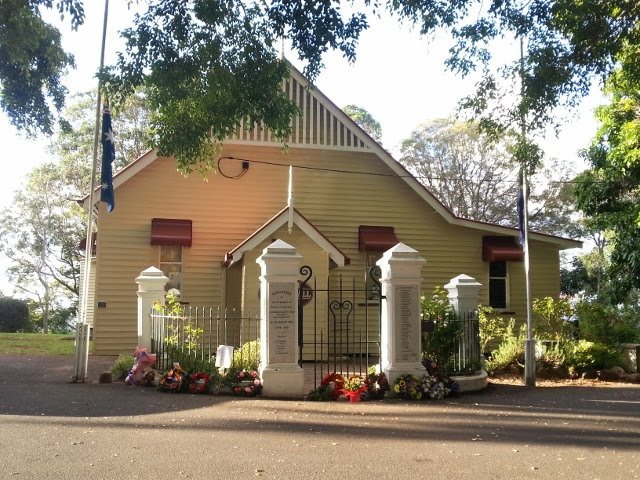 The Montville Village Hall is situated in Memorial Close, off Main Street, Montville, Queensland in the Sunshine Coast Region. Montville is a small village with one main street. The hall is set in the heritage precinct adjacent to the Village Green at the northeastern end of the main street.